PARLIAMENT – A section of Legislators has called on Government to put in place stringent measures to regulate water transport in Uganda. 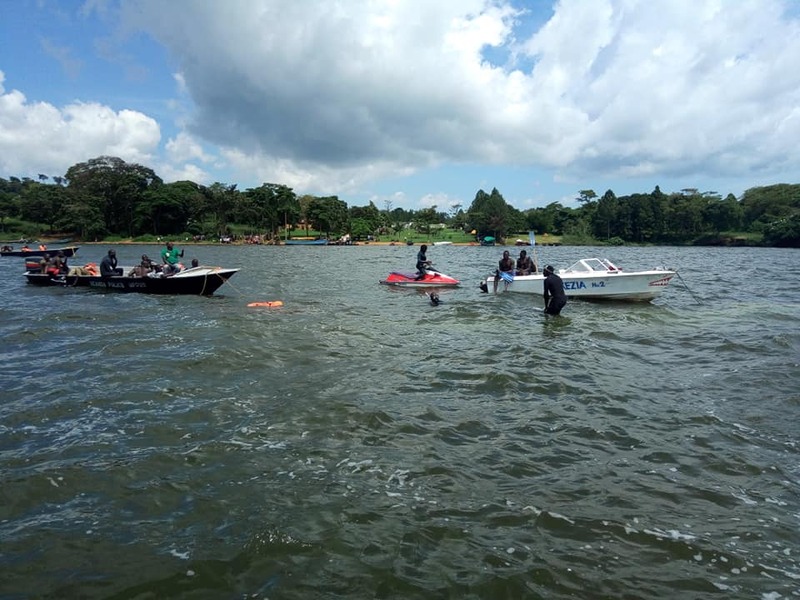 The call follows the death of over 30 people whose body were retrieved after the boat they were sailing on capsized on Lake Victoria on Saturday. Mwine Mpaka (Youth Representative Western Region) blamed the accident on the negligence of Police Marine officers attached to this part of the lake saying these officers should be charged with enforcement need to be punished because they with neglect of duty for allowing a non-licensed boat to transport people. 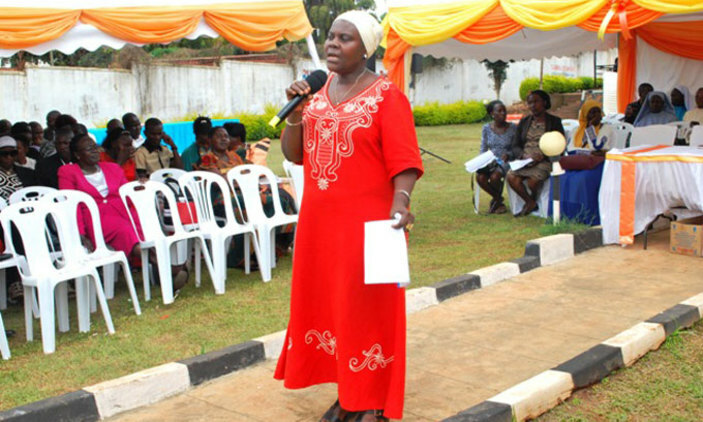 Sarah Nakawunde (Mpigi Woman MP) noted that Government had put emphasis on air and road transport, and called on Government to use this scenario as an opportunity monitor all these water bodies because people use them for movement. Jovah Kamateeka (Mitooma Woman) noted that it was sad for the owners of the boat to lose life as their punishment would have been a good lesson to all boat owners in the country. “It is sad that our people can perish in an accident like that but clearly, it was negligence on the part of the owners of the boat, the boat wasn’t in good condition. It is very sad that you can take advantage of innocent people and you end up causing death like that. It is sad that the owners also perished because it would have been better for them to be alive to be held accountable so that others can learn,” Kamateeka said. 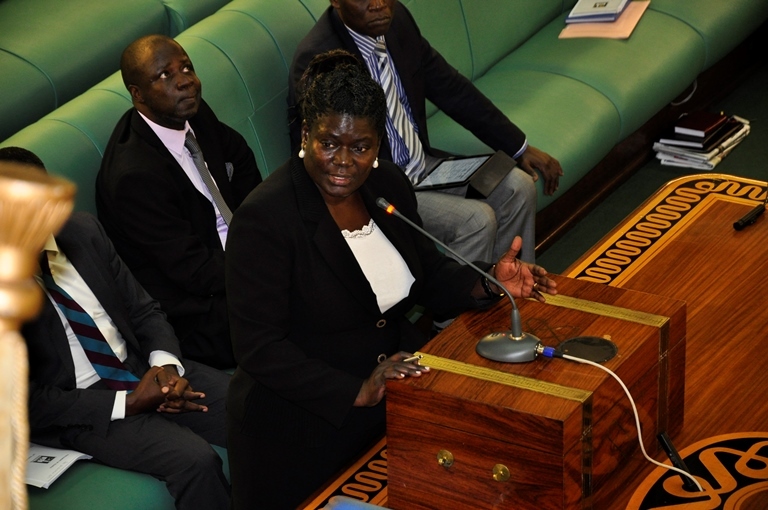 Soroti Woman MP, Angelline Osegge said Uganda’s problem has never been laws, but implementation and cautioned to have all laws governing Uganda’s waters implemented to the fullest to avoid such a scenario from ever claiming lives of people.